Venison, antelope, elk and bison are all well-suited to long simmering. 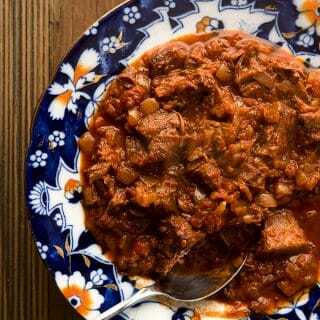 Venison stews are excellent, as are Italian sugos, which are highly concentrated pasta sauces where the meat becomes the chief flavoring agent. I am also partial to venison soup, where the broth is more of the star than what’s in the broth. Depends on my mood. 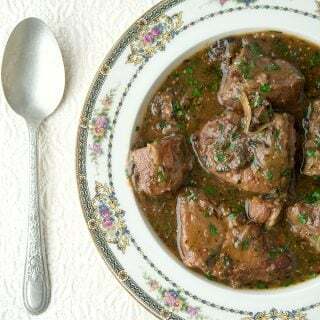 A few things to remember about venison stews: Use larger pieces of meat than you might use with beef, and then shred the meat when it’s fall-apart tender. This will defeat that “dry meat” problem many venison stews have. Another way to do the same thing is to dice the venison very small, and then stew it. Also, cook your venison stews at the barest of simmers — never let them come to a full boil. And be sure to add some sort of fat in your stew or sauce, or it will taste dry. I like to drizzle a little bit of good olive or other nice oil over the stew when you serve it. This is the foundation of many a good meal. Learn to make your own venison stock and you will rarely need to buy store-bought stock again. 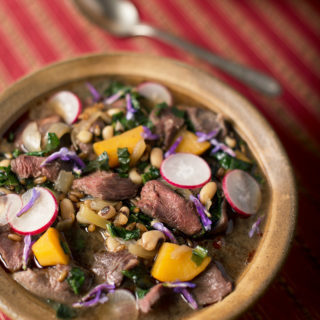 You read right: This is a venison stew made with many of the ingredients found in a typical deer food plot. Cool, eh? A Belgian classic that combines beer and venison. What’s not to love? 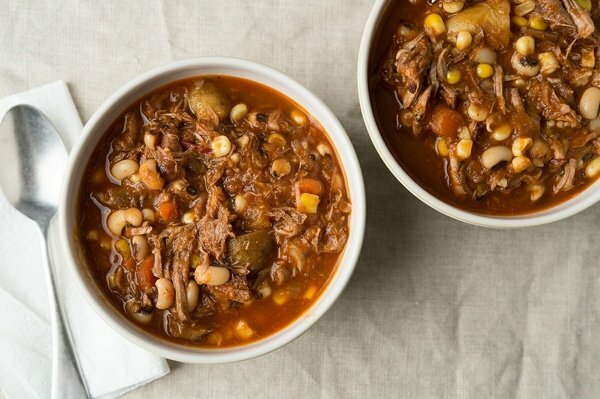 This is a big, hearty stew that always has at least three meats in it. 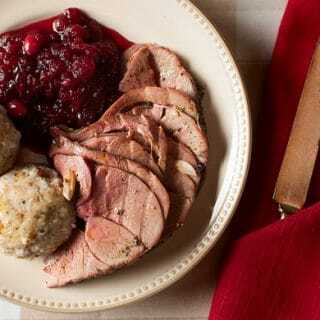 In this recipe it’s venison, squirrel and pheasant. Feel free to improvise on your own! 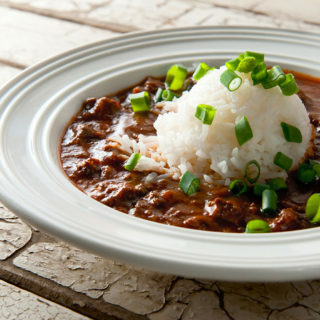 A Cajun classic, diced venison is simmered slowly in a spicy sauce. If you’ve never eaten this, you need to try it. A spicy, Thai-inspired version of meat an potatoes. It’s as good as it looks. 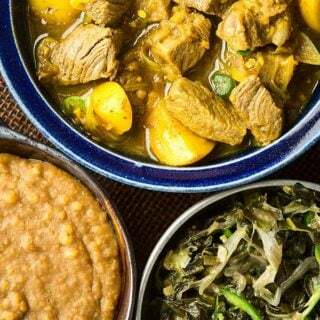 One of the dishes I used to make at the Ethiopian restaurant I worked at. A mild curry filled with exotic flavor. 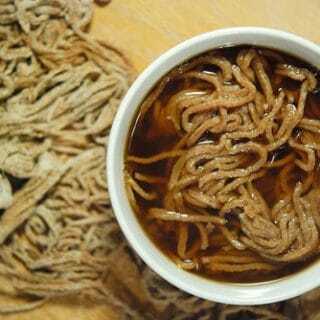 This is the real deal, a dish you might well find in Hungary, only they call this version pörkölt. Filling, rich and easy to make. 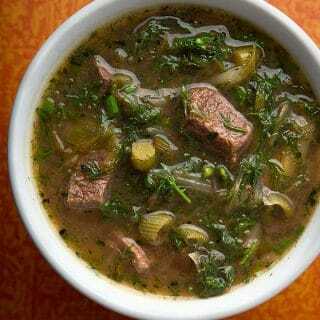 Venison chunks slowly simmered with lots and lots of greens, whether from the garden or the wild. A classic. 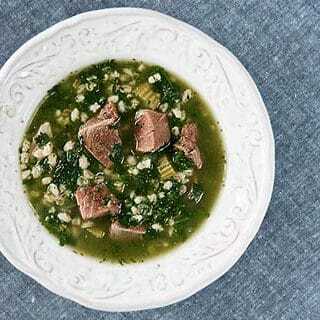 Scotch broth is a perfect recipe for venison. 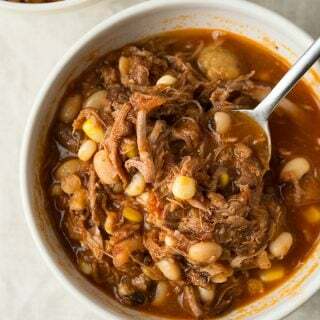 Clean tasting, hearty and easy. 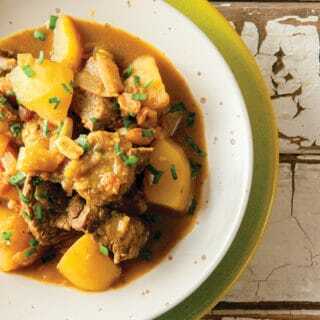 Another recipe inspired by a lamb dish, this is a warm, comforting stew with Moroccan spices like coriander, cumin and cinnamon. 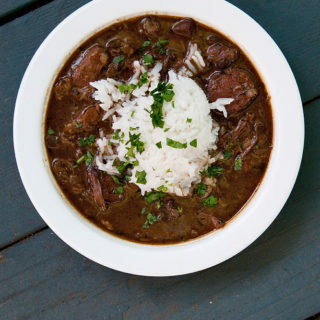 If you make only one kind of venison stew, it ought to be gumbo. There is no substitute. 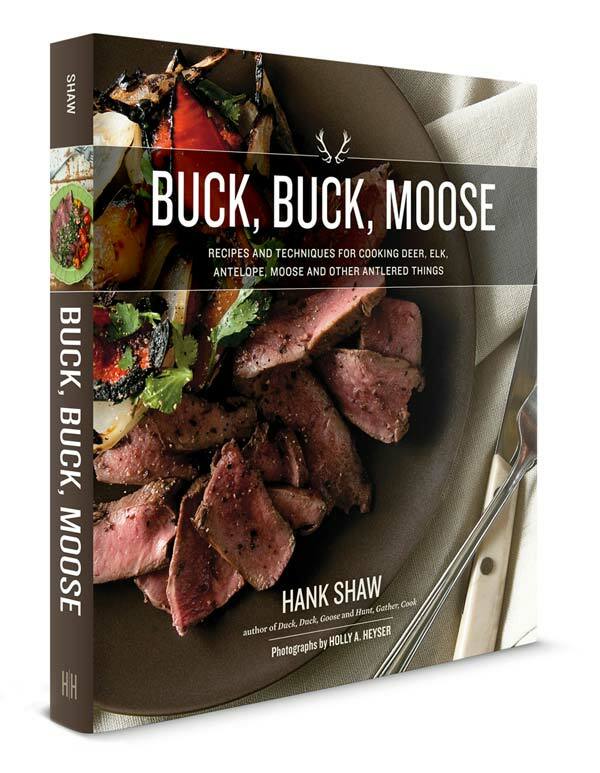 You can find recipes for every kind and every cut of venison, right here on Hunter Angler Gardener Cook!